I have always been pro-choice. 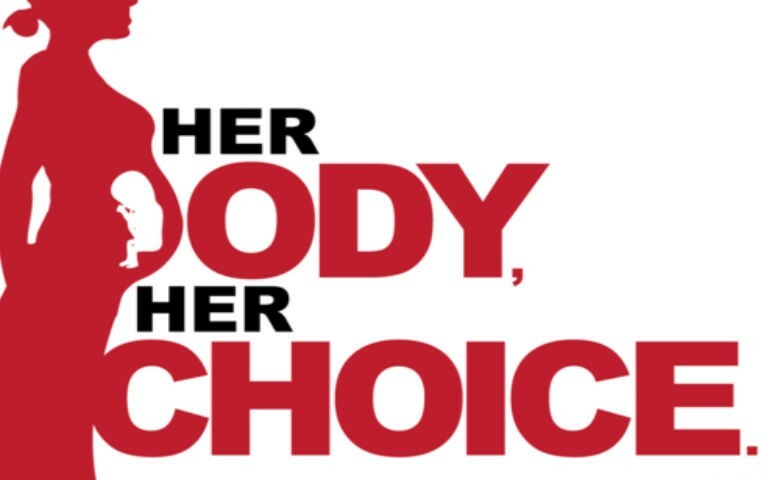 It’s a woman’s body, it’s her right to choose if she wants to fall pregnant or if she choose to terminate an unwanted pregnancy. End of story. I was lucky and careful enough to never experience an unwanted pregnancy, but I have every intention that if I conceived without the desire to have a kid, I’d get an abortion – it was just that simple. Even now, after creating my tiny human, it’s something that I’d do if Dean and I didn’t want another tiny human, either due to timing or money or whatever else.